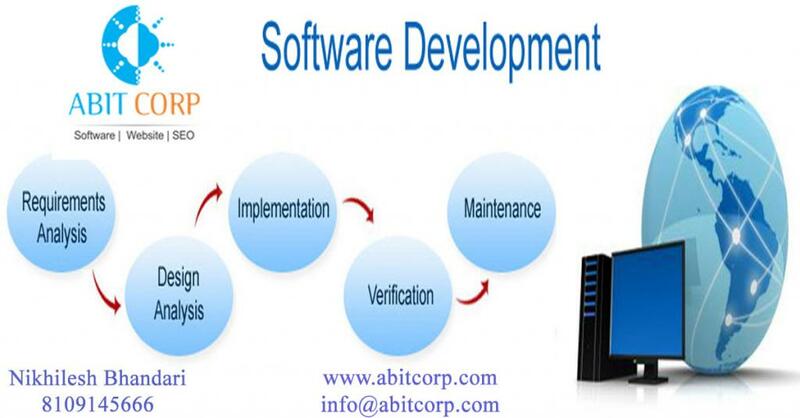 ABIT CORP is an Indore, India based Software development company. We have 5 years of experience .In today's demanding business environment which prioritizes flexibility, speed, and efficiency, a strong IT strategy is critical. 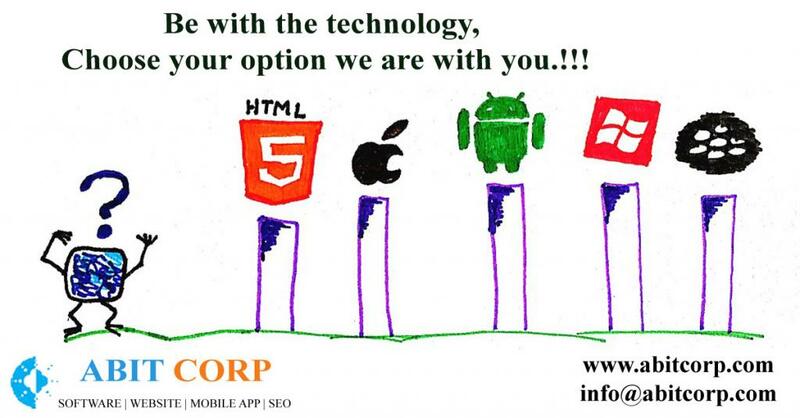 ABIT CORP help you achieve these qualities by providing you Software development, mobile applications,android app,IOS or IPHONE/IPAD app,customized software or erp,new technology driven website or web application, Software testing and business Consulting Solutions.We delivers excellence and certainty across all of your Start up or running businesses IT needs.